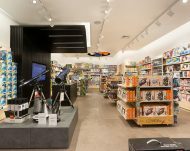 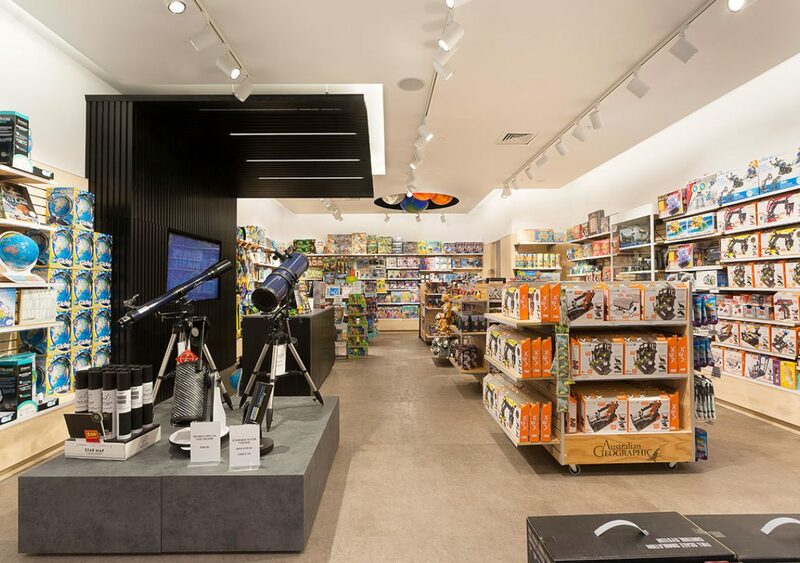 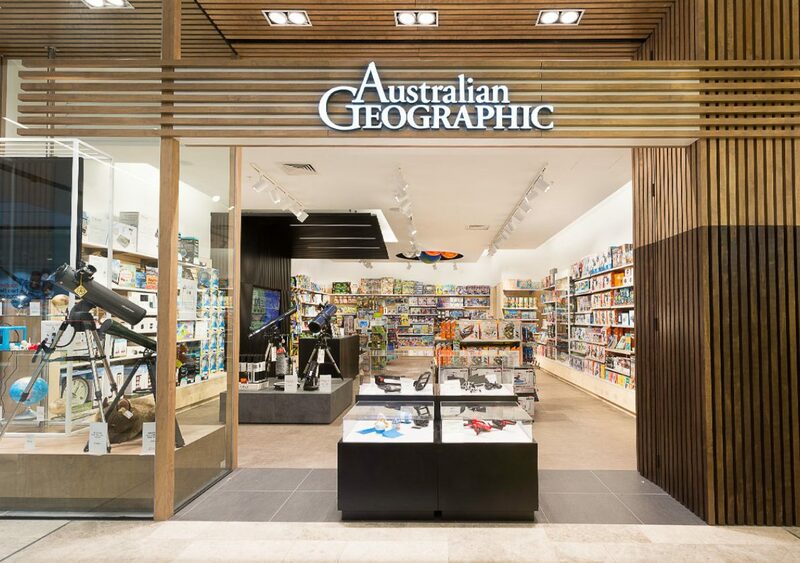 Australian Geographic stores offer a wide selection of educational and entertaining science and nature-based games and toys; high-quality telescopes, weather stations and binoculars. 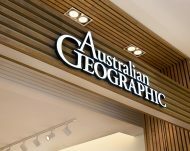 They are part of a media business that produces the Australian Geographic magazine and founded the AG Society a non-for-profit organisation that supports scientific research. 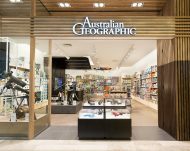 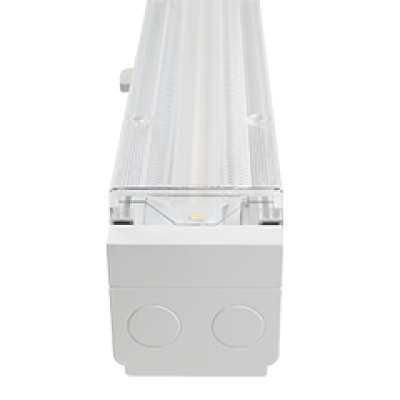 During the past 5 years, Aglo Systems has been designing and supplying lighting solutions with Mondolux fittings, to more than 70 Australian Geographic stores; developing the lighting design concept used across all the new store fitouts. 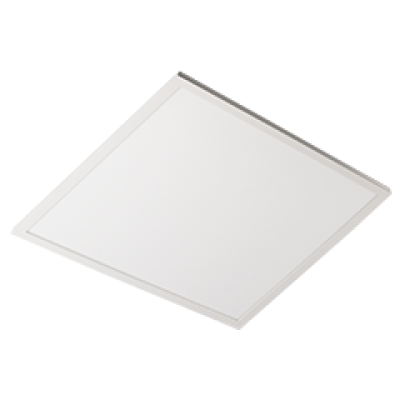 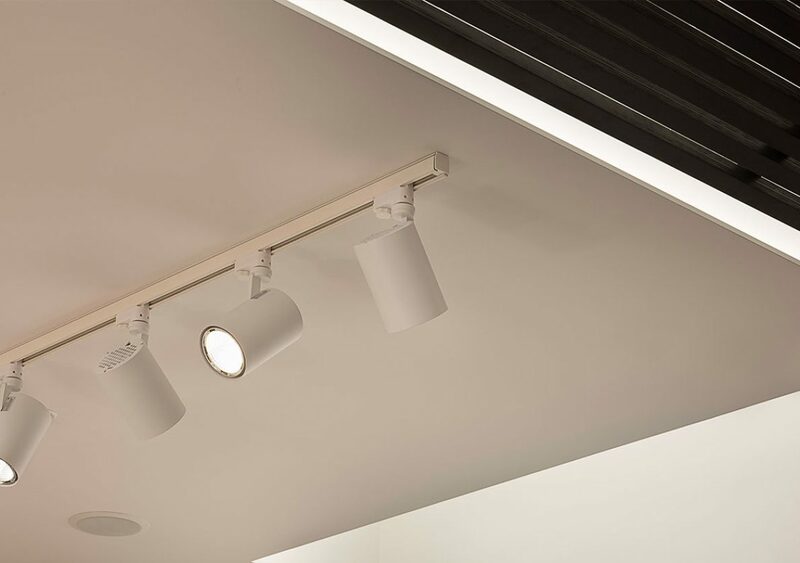 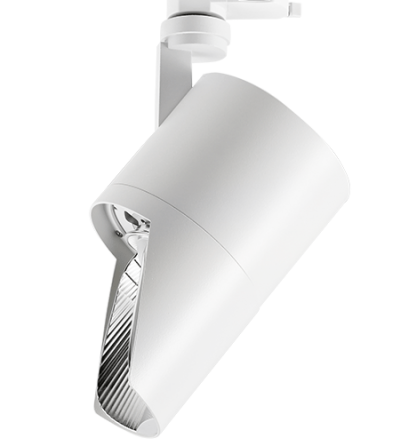 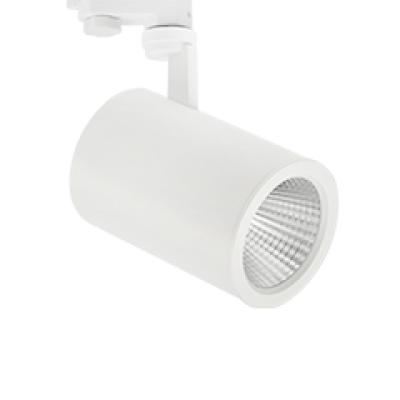 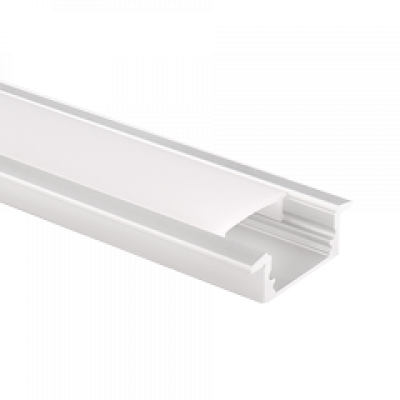 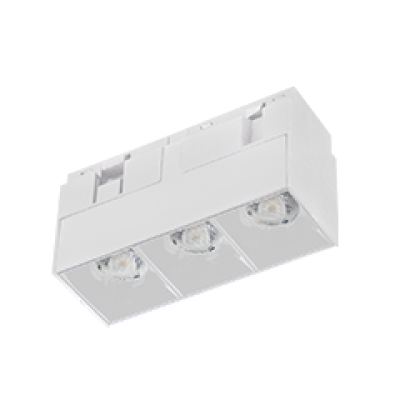 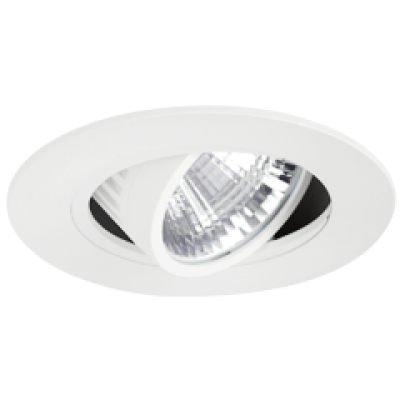 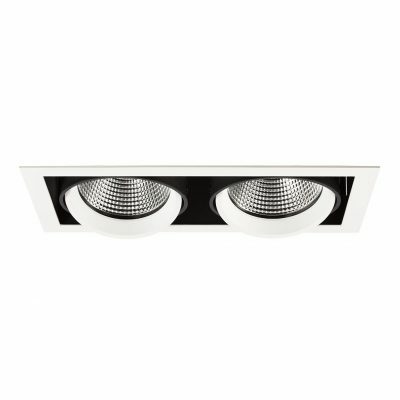 By identifying key areas of interest within pleasant levels of ambient light, we were able to achieve the perfect solution: recessed and track mounted light fittings with excellent colour rendering. 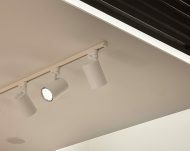 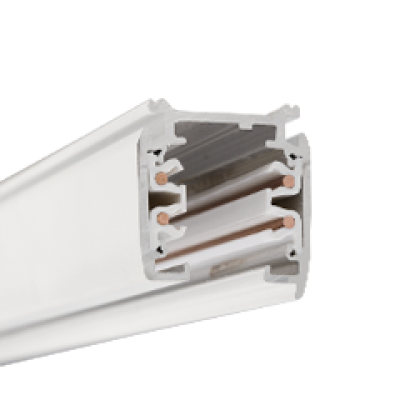 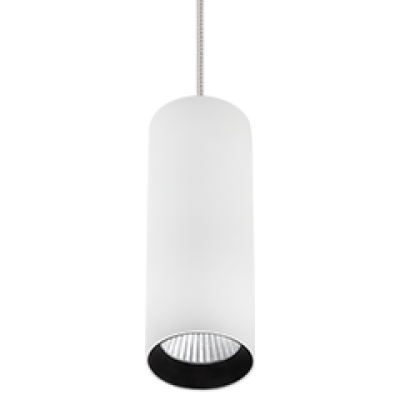 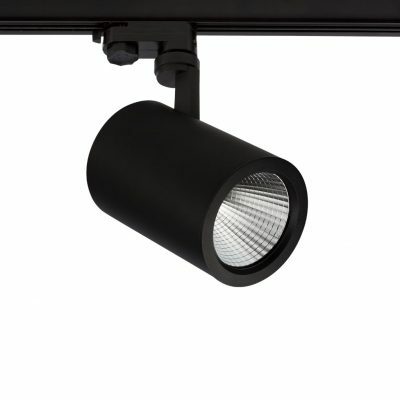 Hence the reason of our choice of Mondolux Venice Mini Spotlights, to highlight the wall bays and displays on the floor; and Mondolux Monza Duo Downlight, to illuminate the window displays and front entrance. 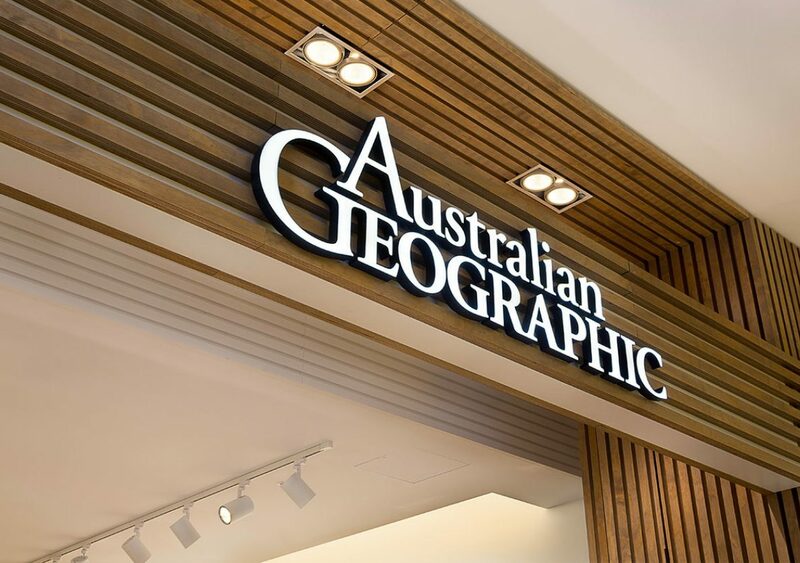 The result displayed an overall level of warm white light within a clean layout, drawing focus to specific areas of interest for customers to get on with their shopping experience with great ease.